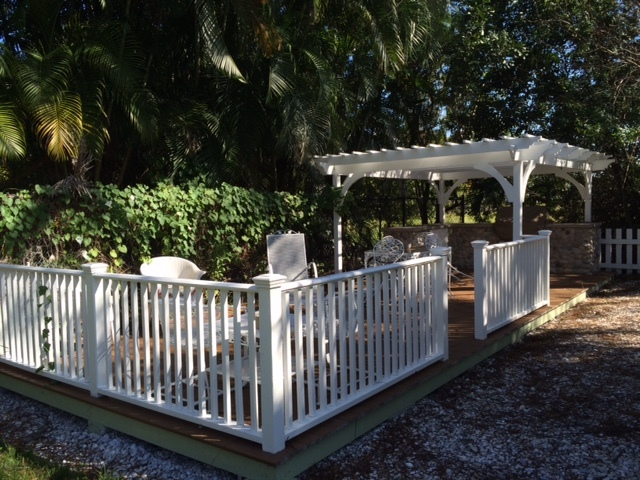 Custom built deck and barbecue area. 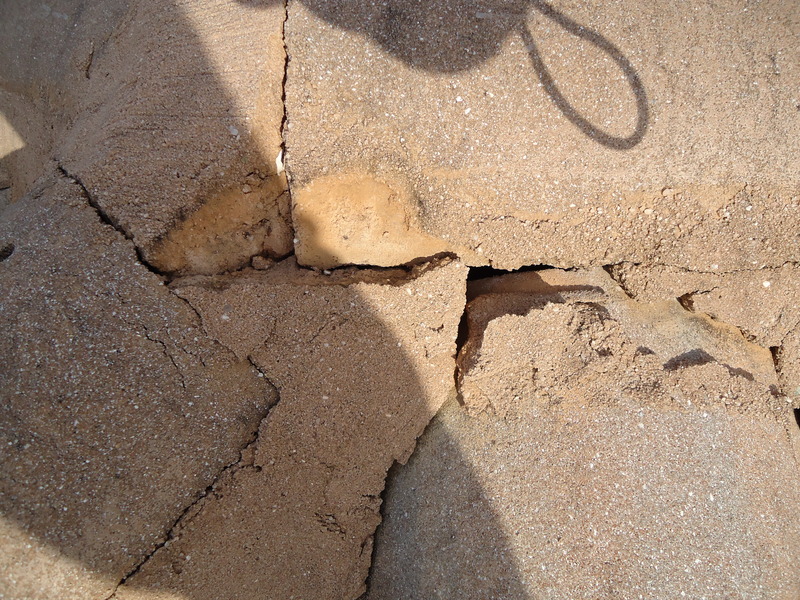 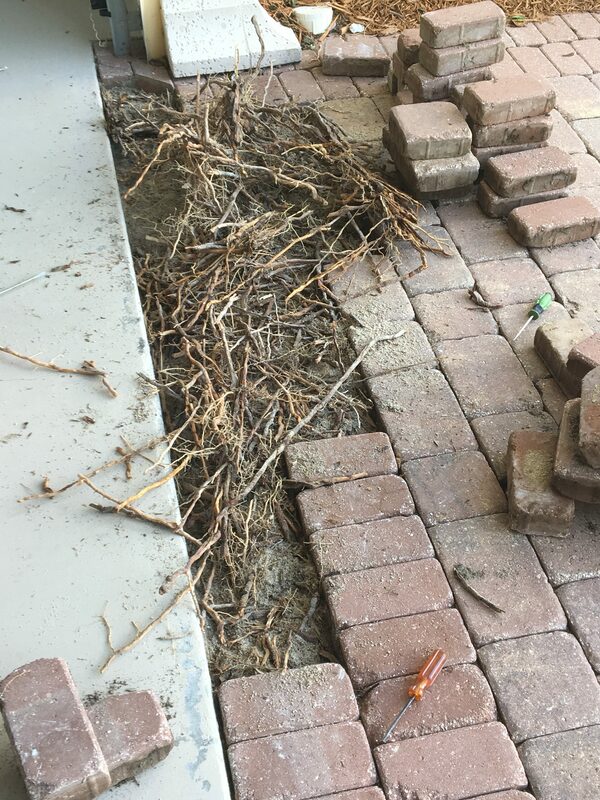 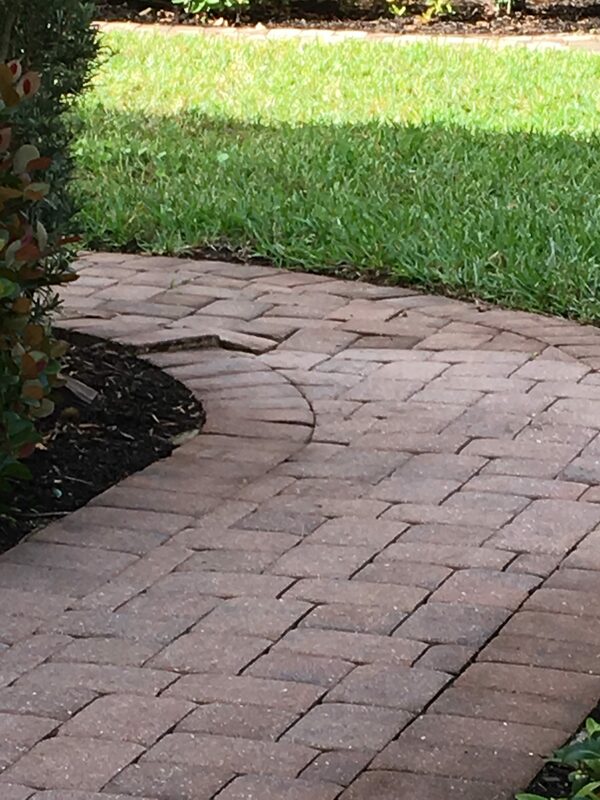 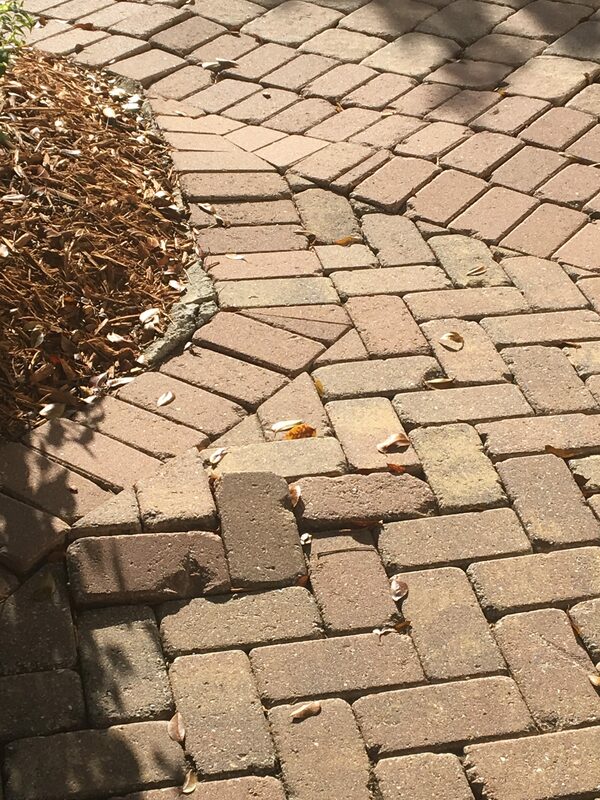 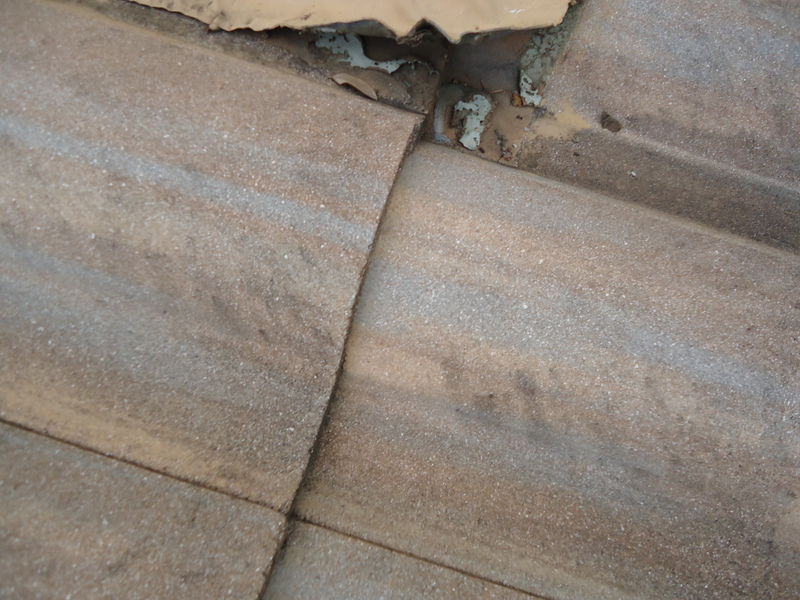 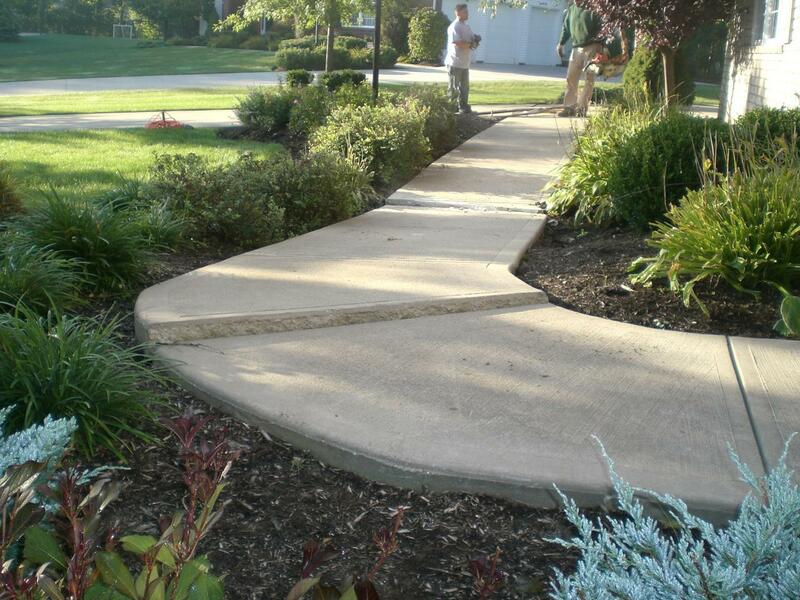 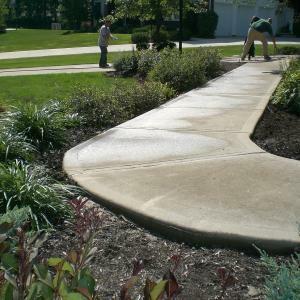 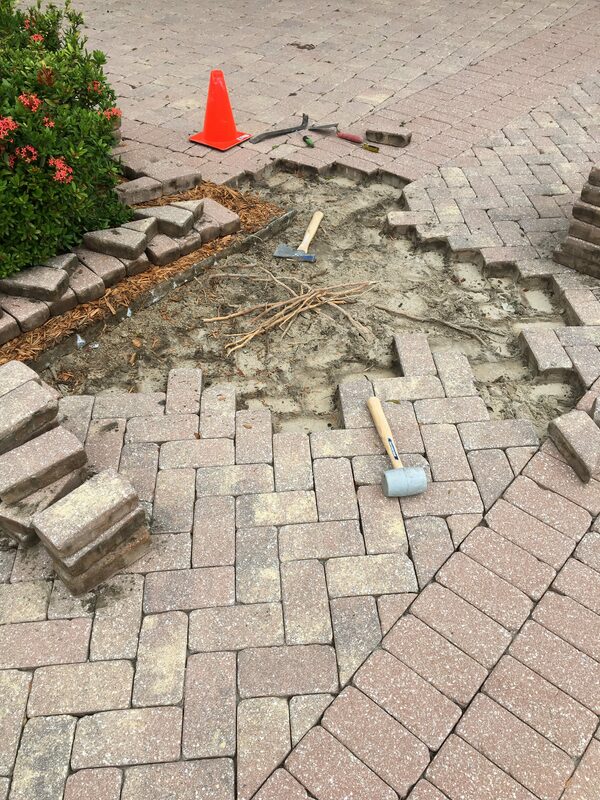 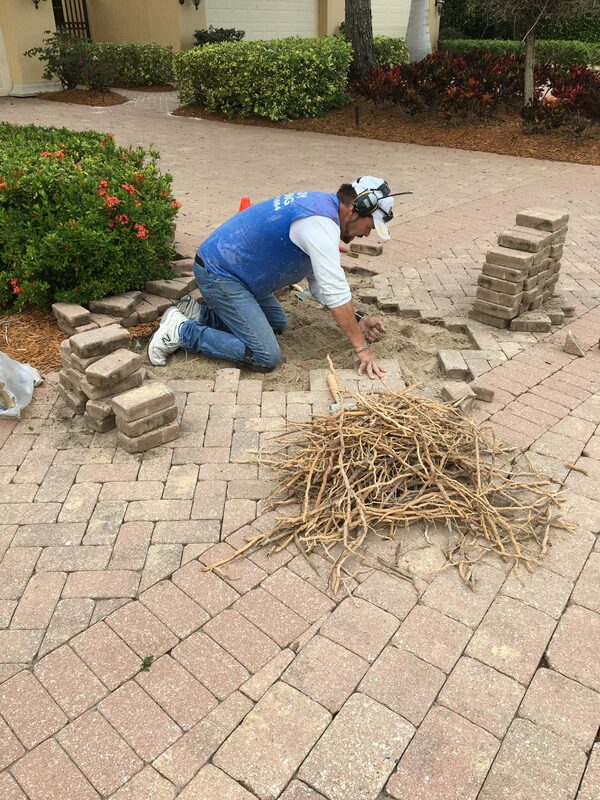 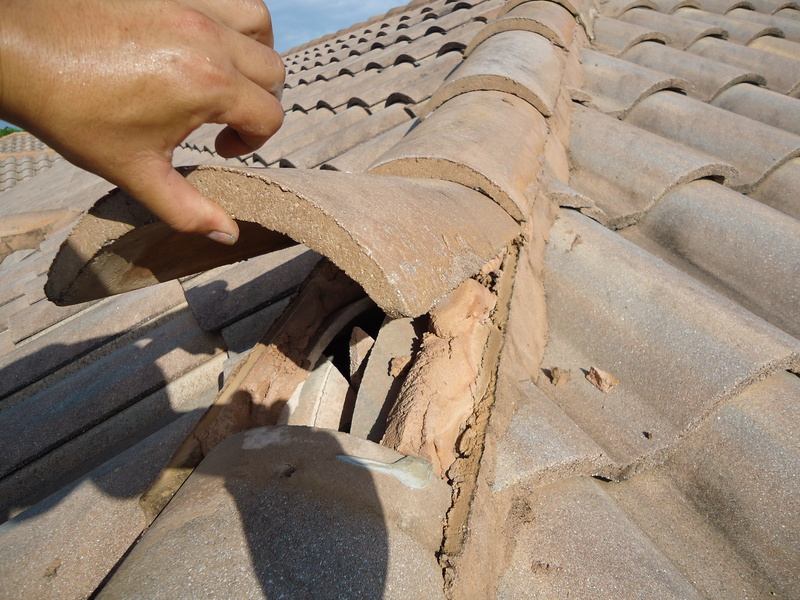 Repairing cracked tiles in gated community. 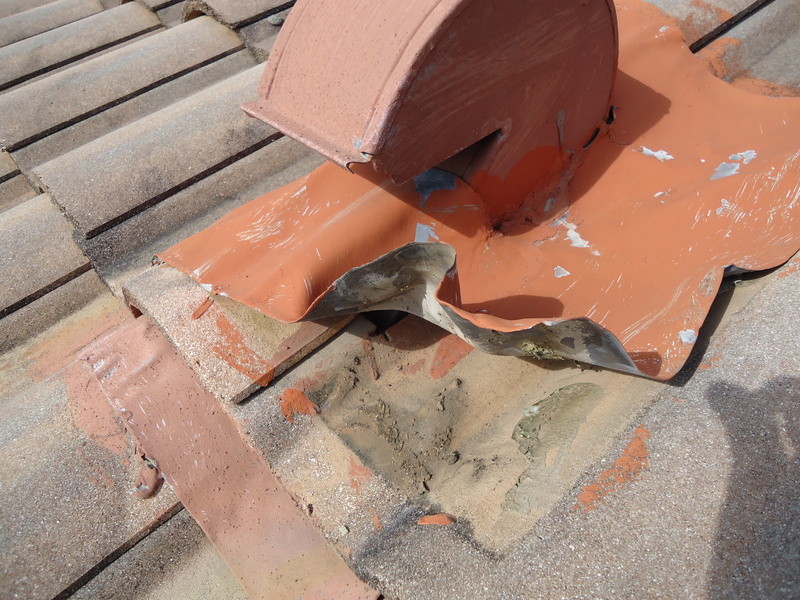 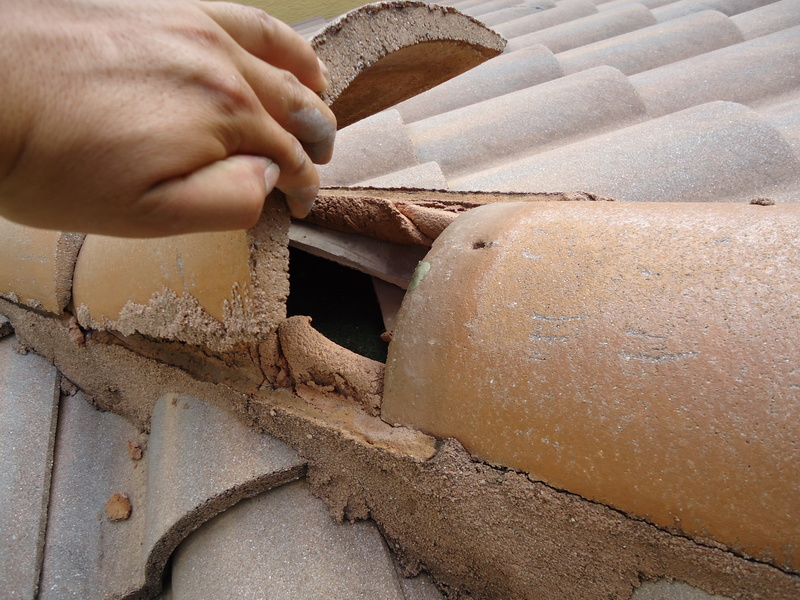 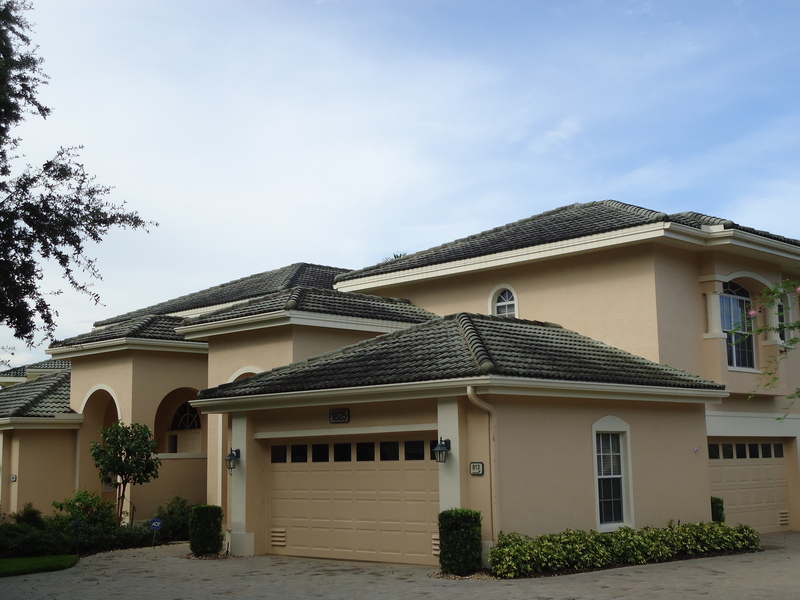 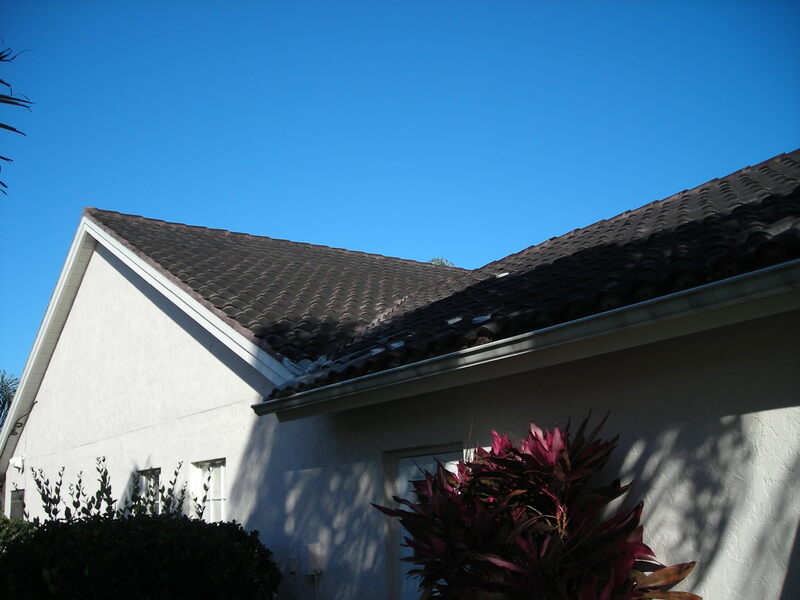 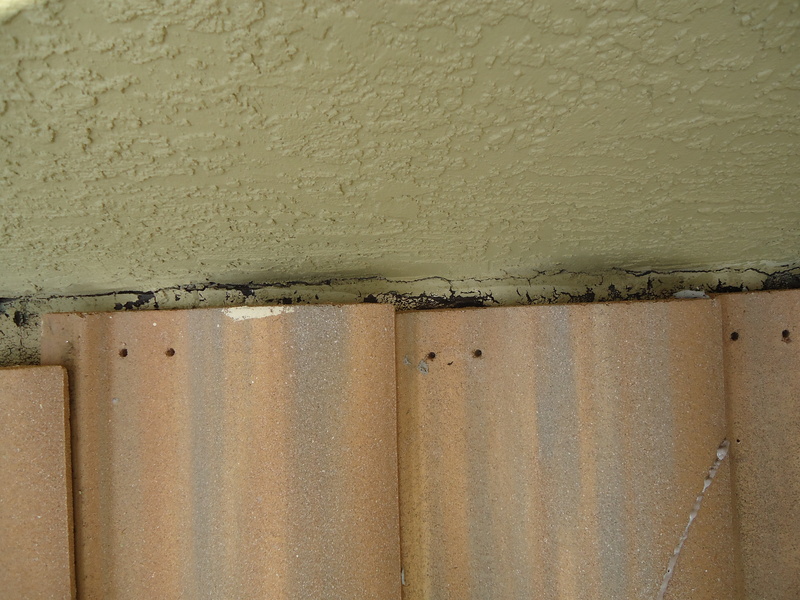 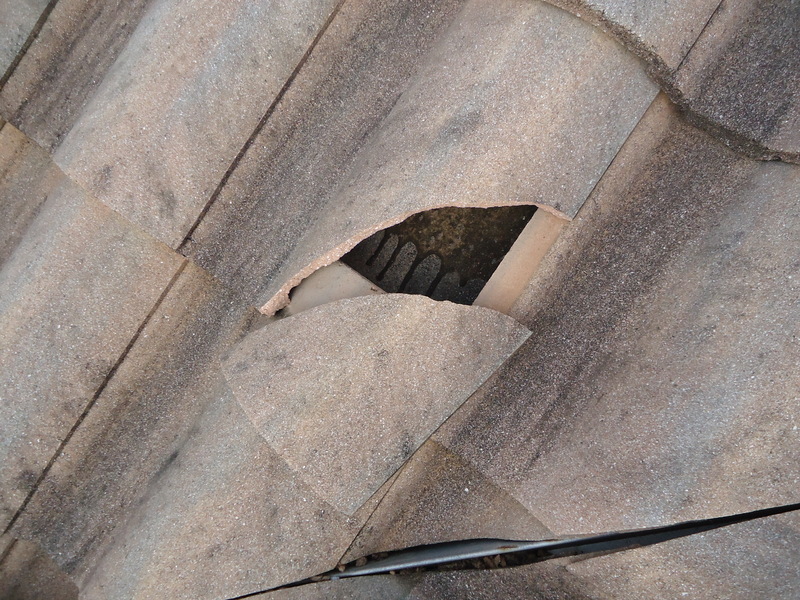 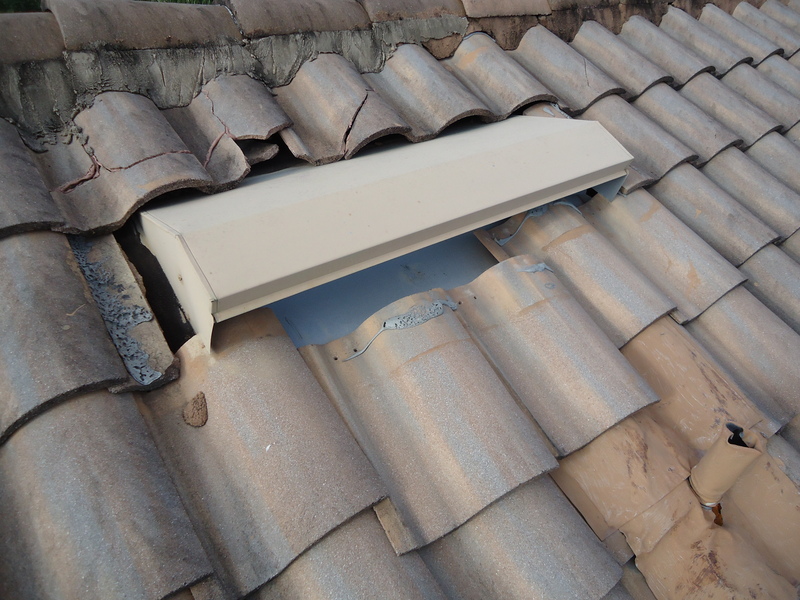 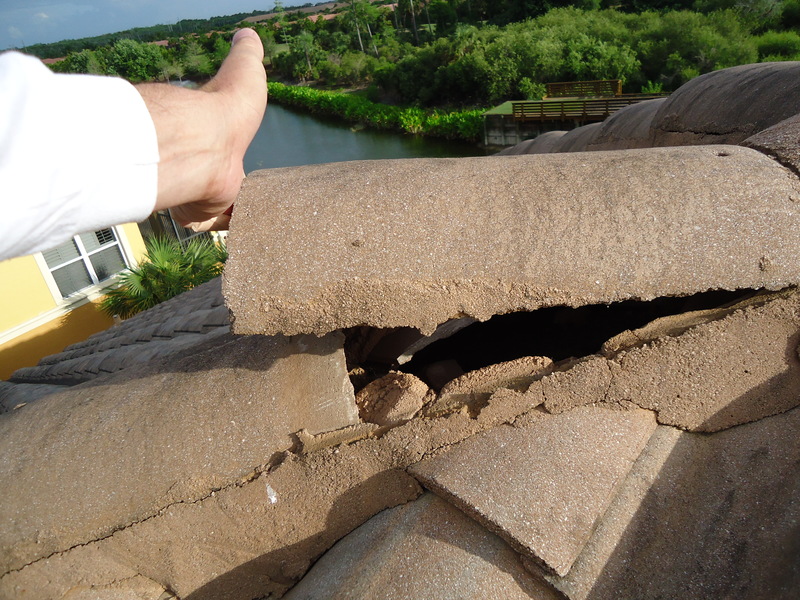 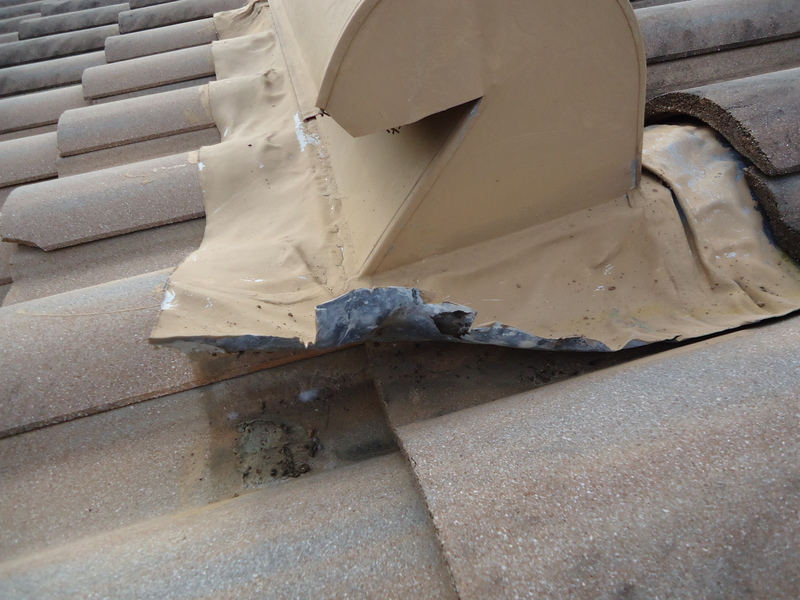 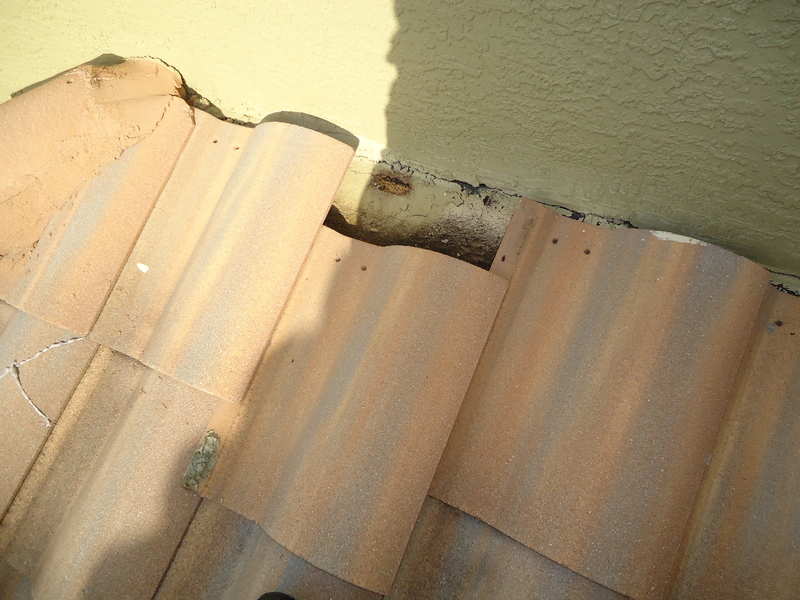 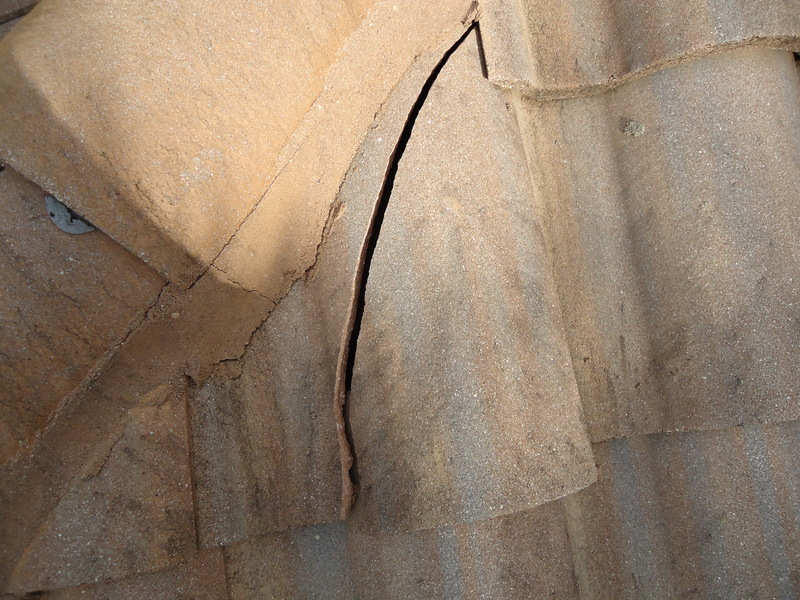 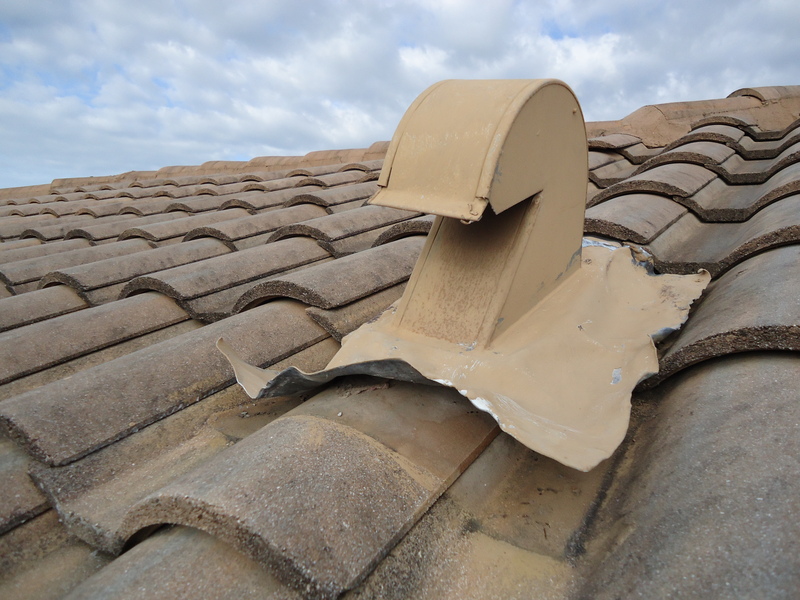 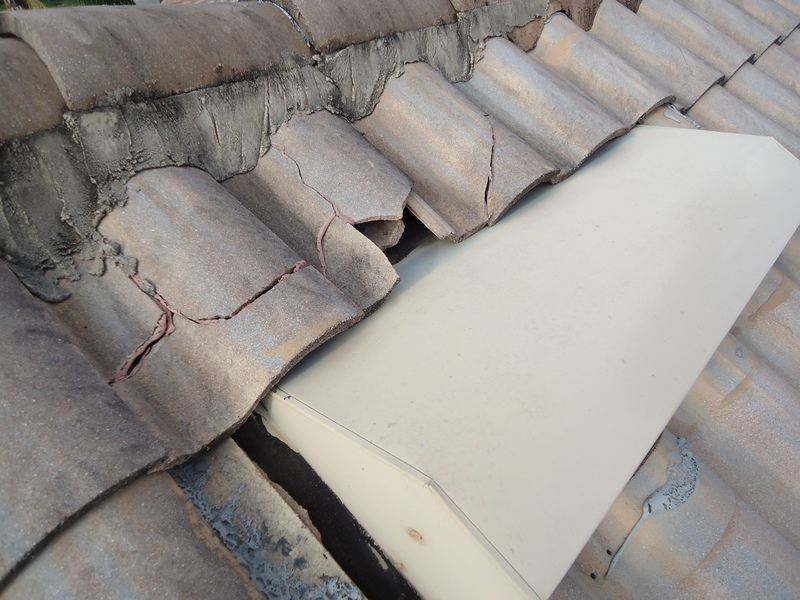 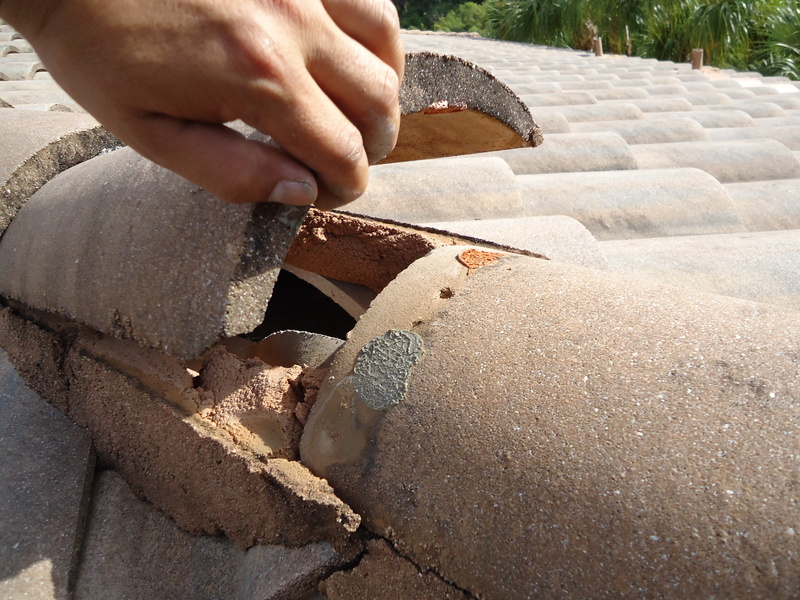 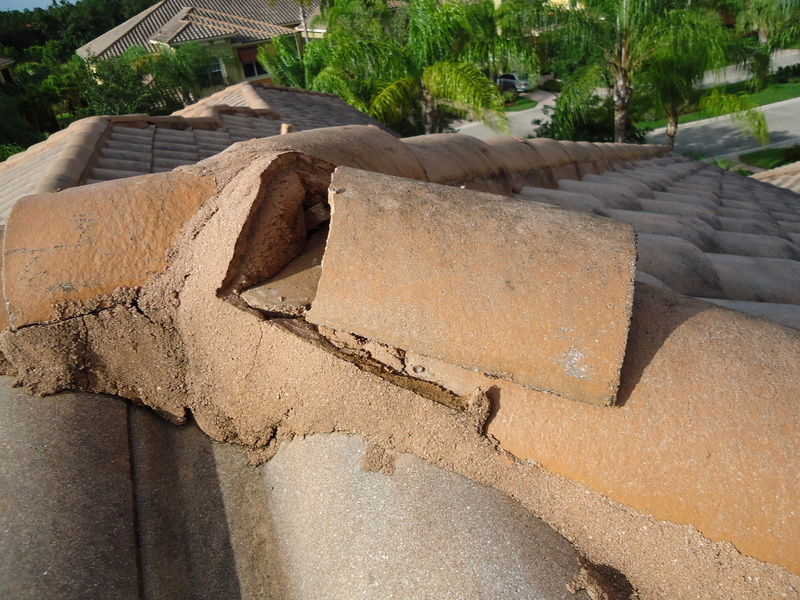 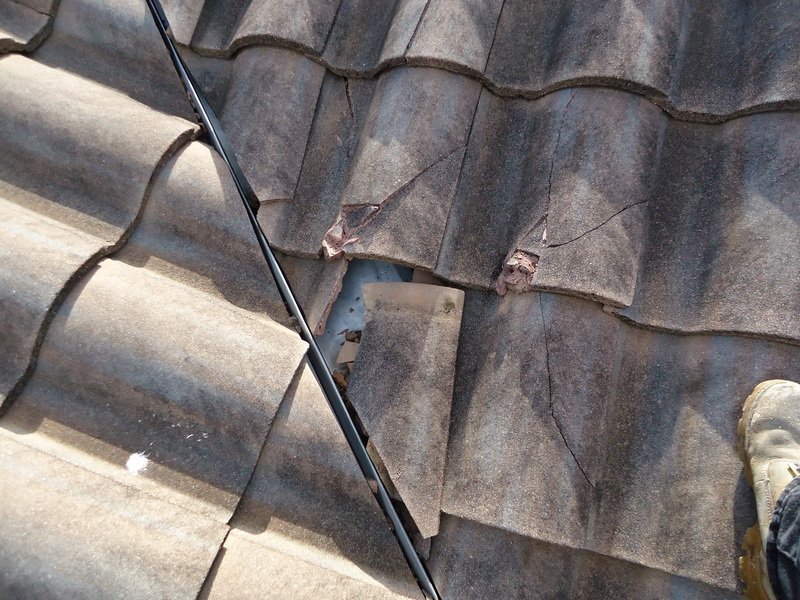 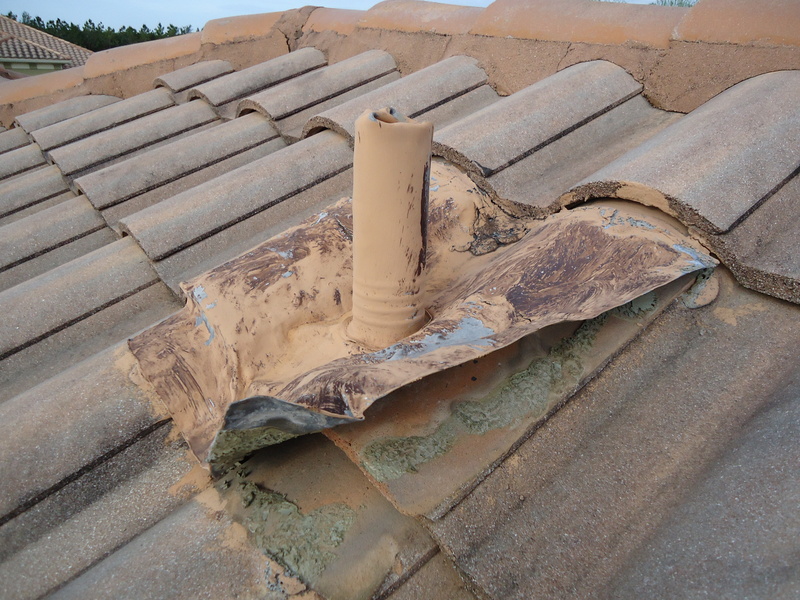 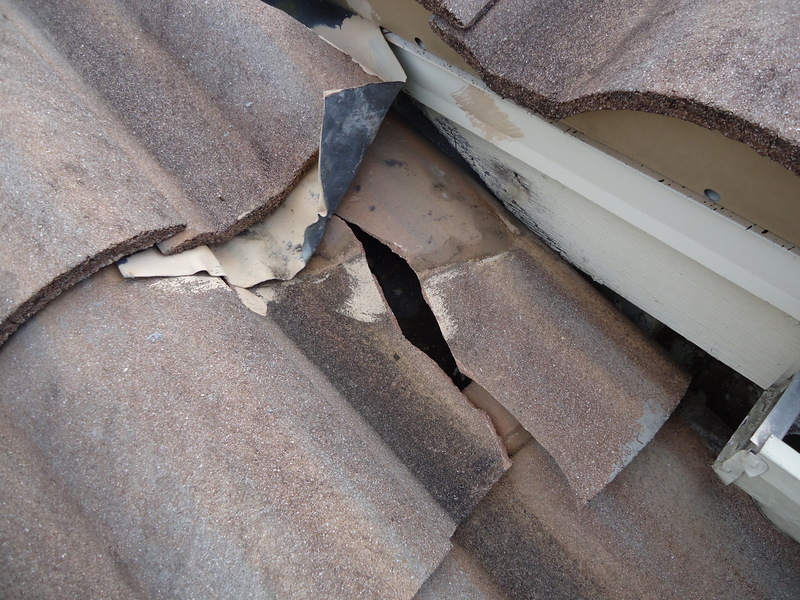 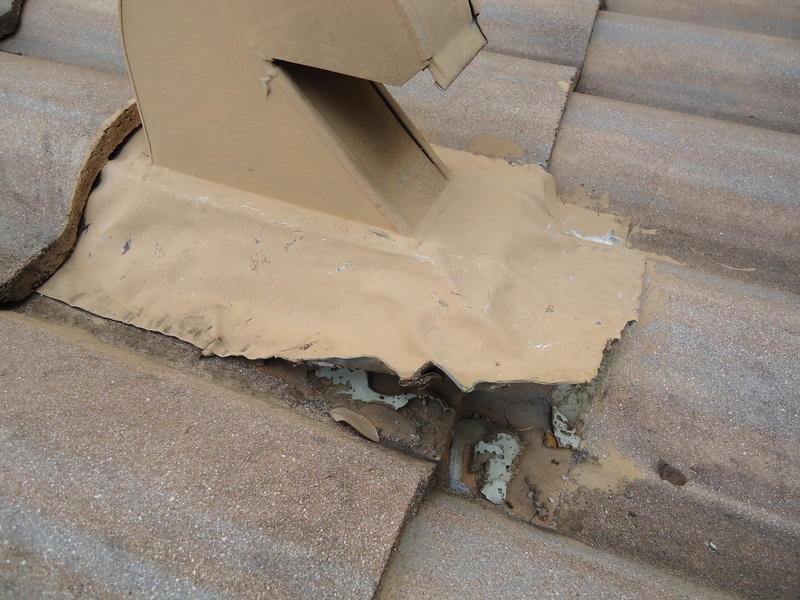 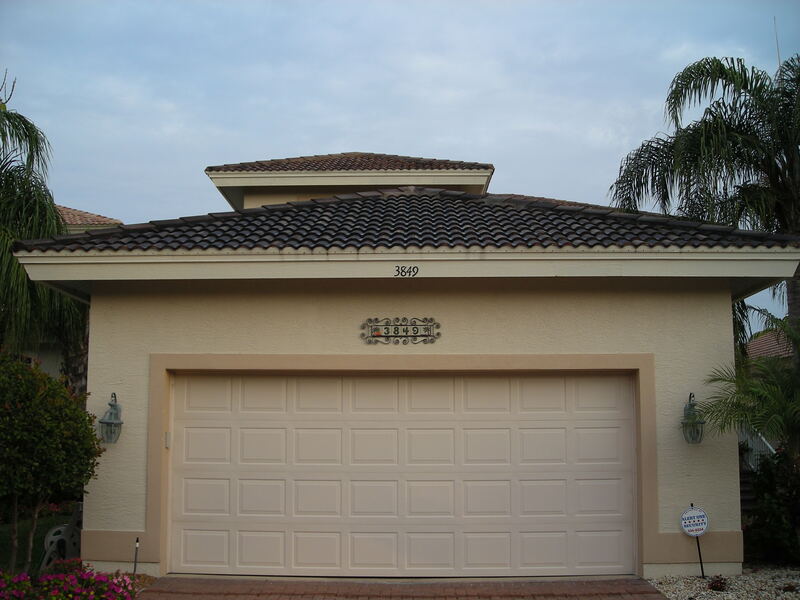 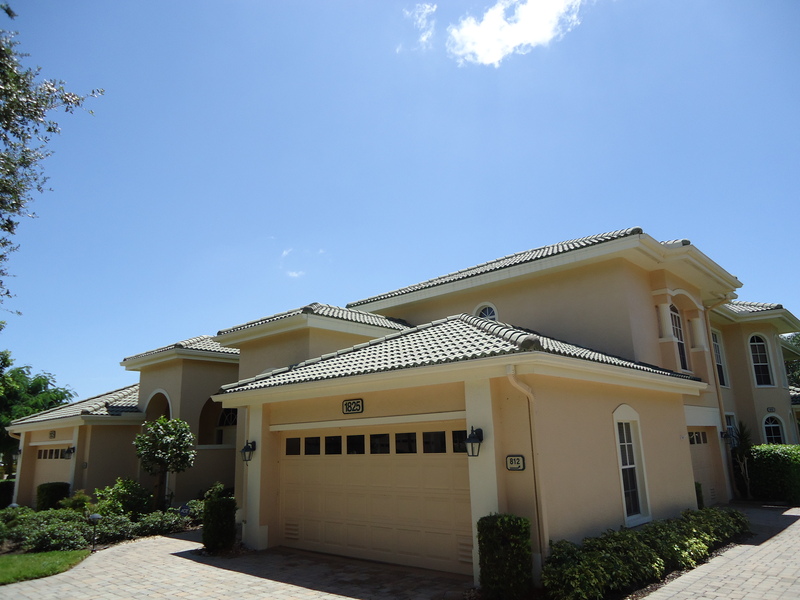 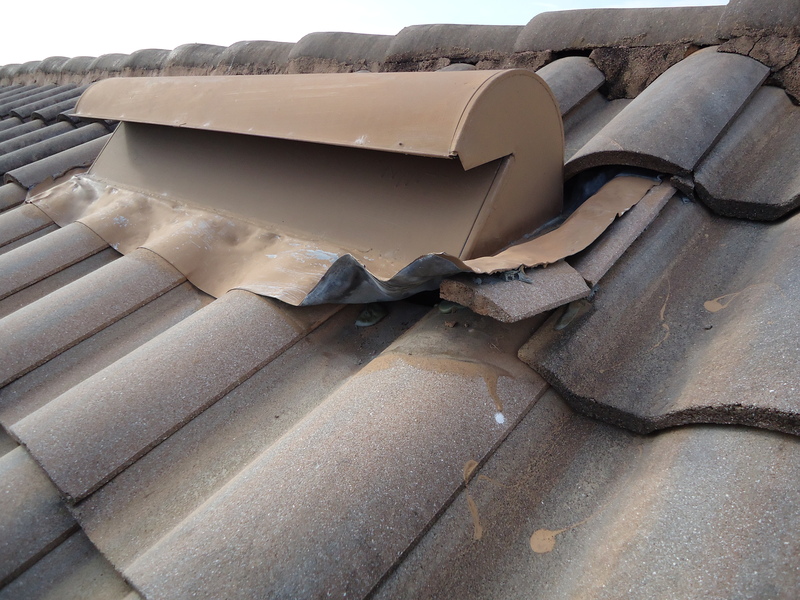 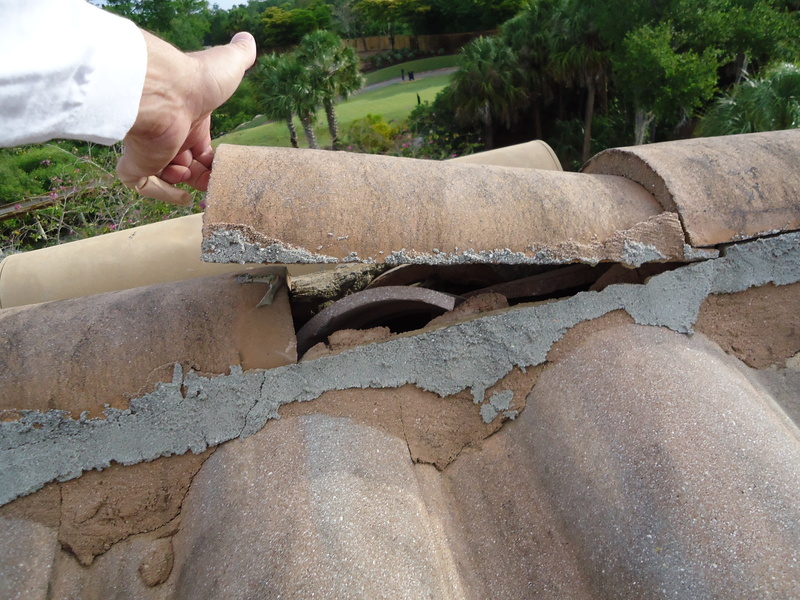 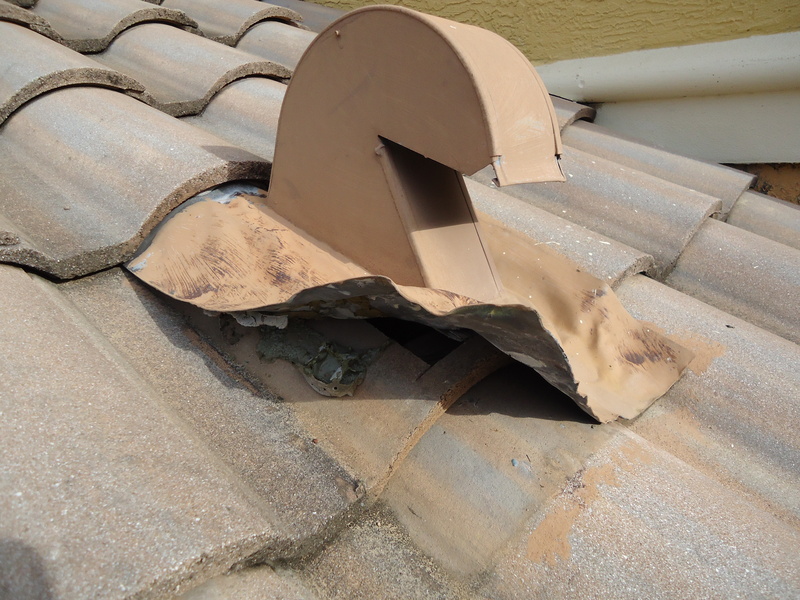 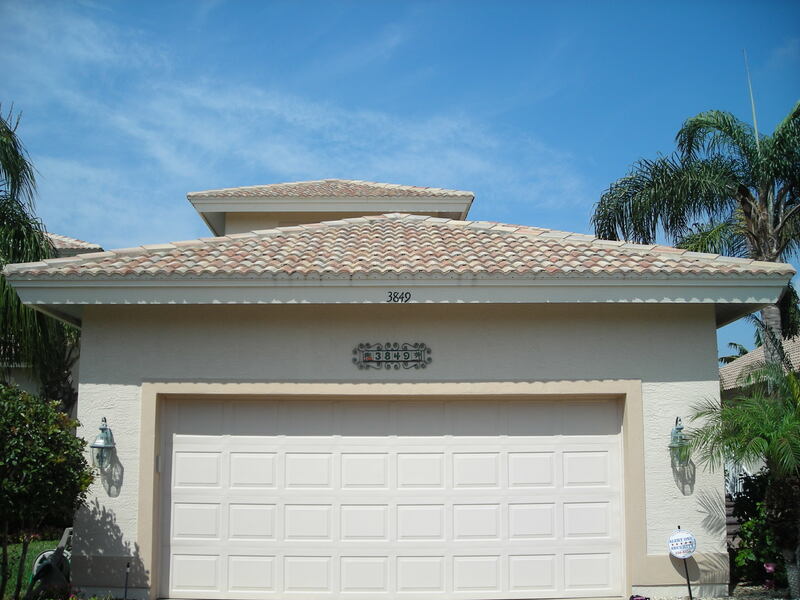 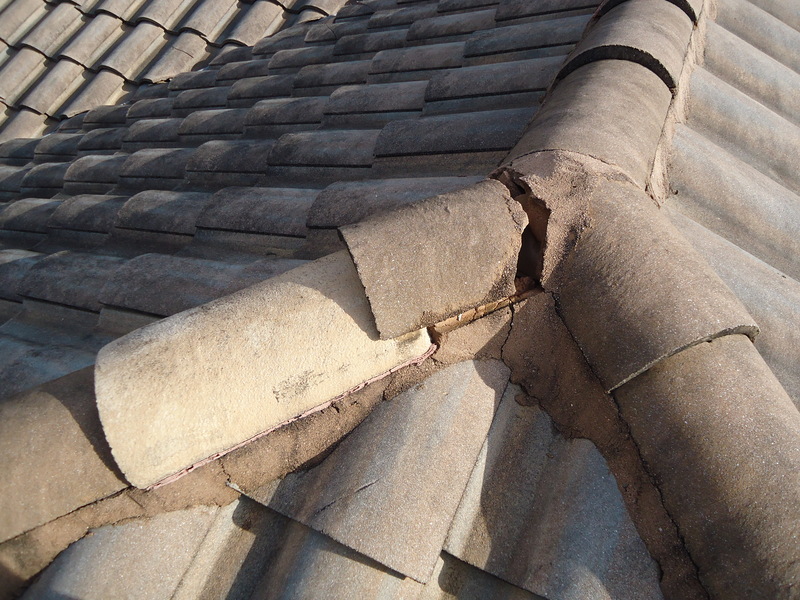 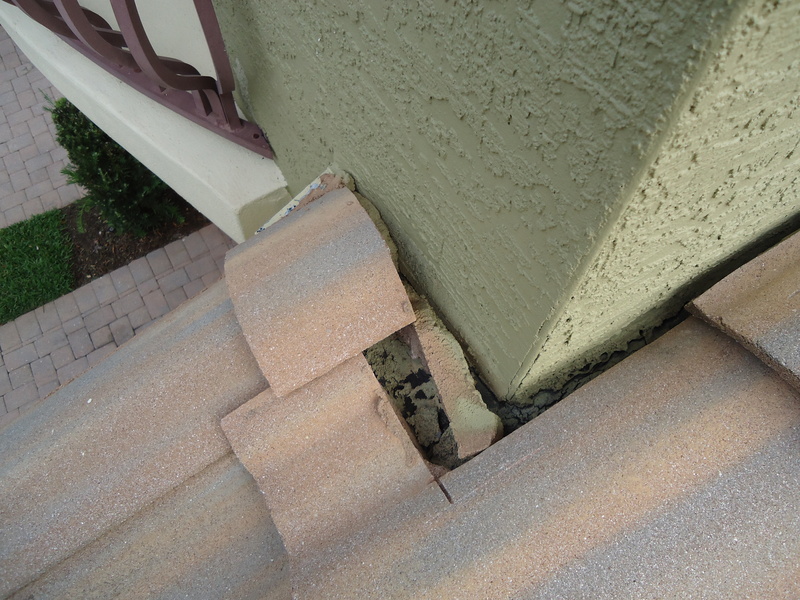 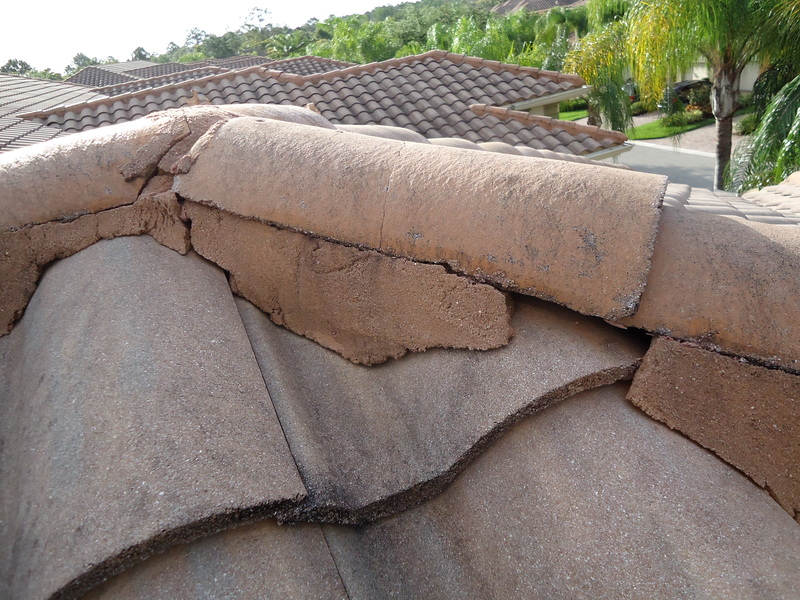 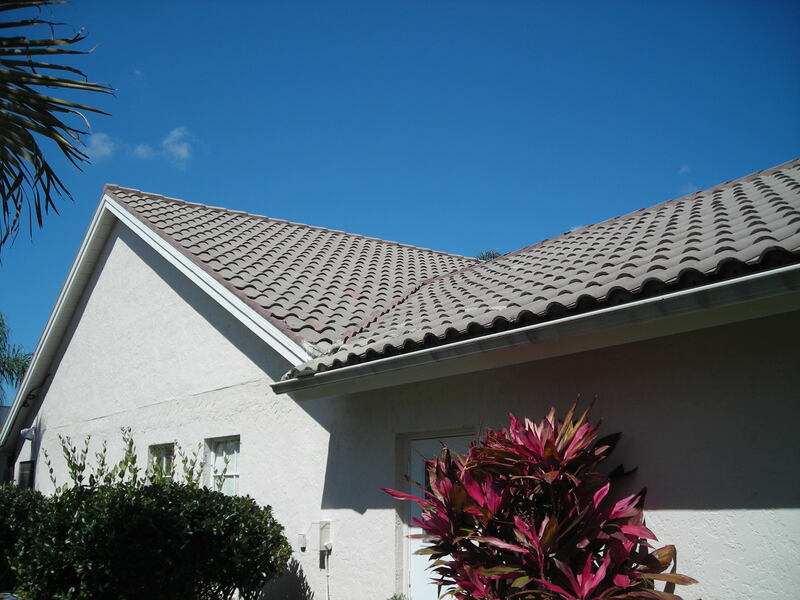 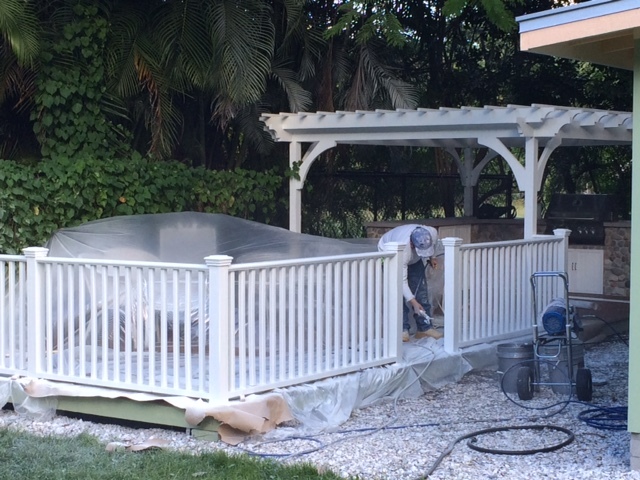 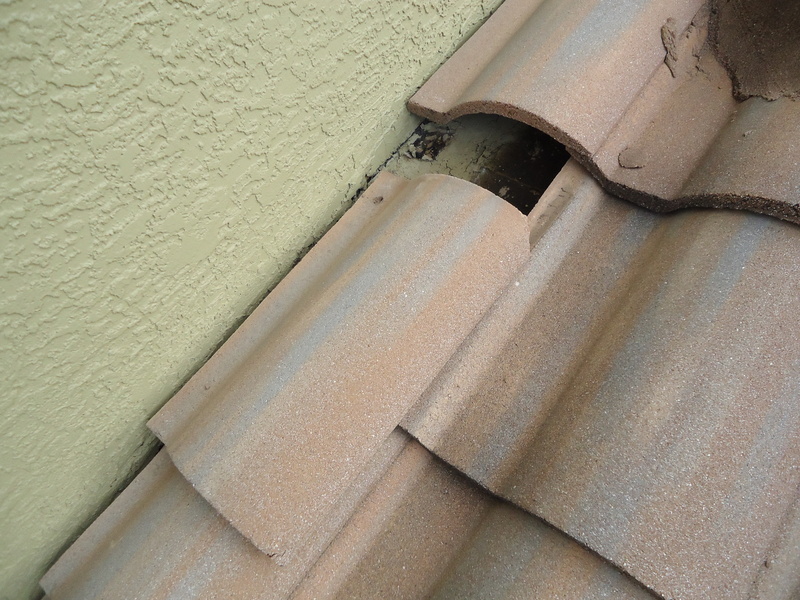 Repairing vents on tile roof in gated community.